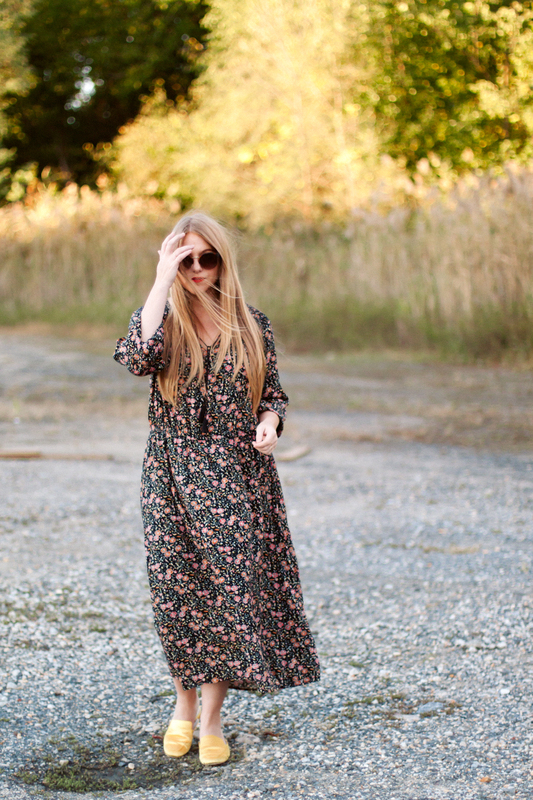 Dark and moody florals and boho-style dresses are without a doubt a fall favorite, and Old Navy has been making some really good (and affordable) styles lately. I sized up for a flowier fit, but kind of wish I had stayed true to size with this dress. Either way, it’s a fall piece that’s going to get a lot of wear.